For the broth, put all of the "lamb broth" ingredients in a large stock pot or dutch oven. Bring to a boil, then turn down the heat and simmer 3 hours, partially covered. Check every once in a while to make sure the heat isn't too high or low. After three hours, strain the stock into a large bowl, refrigerate until needed. This step can be done up to several days in advance. The volume of the remaining stock should be about 3 to 4 quarts. To make the soup, bring the stock to a boil and add the carrots, leeks, pearl barley, salt and pepper. Partially cover and boil 35 minutes, adding the cabbage for the last 10 minutes, covering fully. Divide the lamb between eight bowls and cover with soup. Adapted from "Scotch Broth" in Carol Wilson and Christopher Trotter, Scottish Traditional Recipes (London: Hermes House, 2005), 91 and "Scotch Broth" in Julia Jones and Barbara Deer, Cattern Cakes and Lace (London: Dorling Kindersley, 1987), 36. 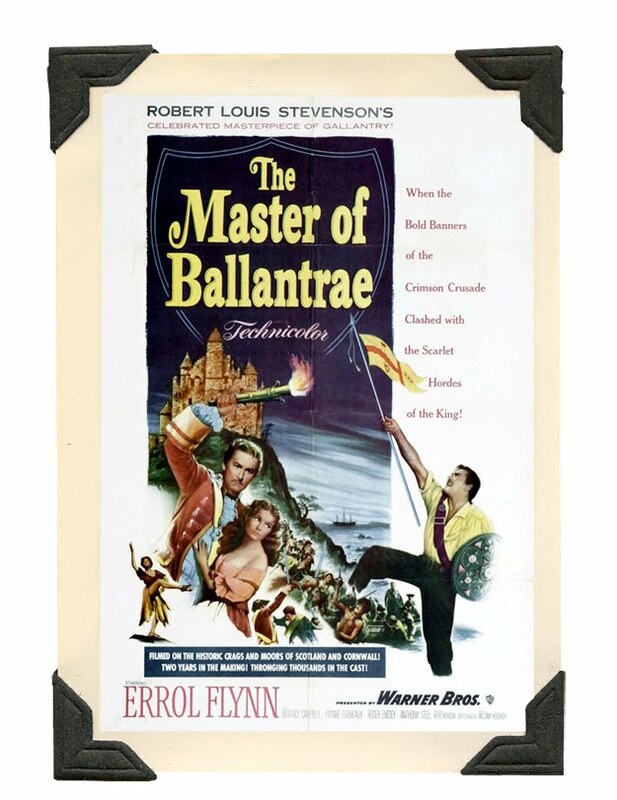 Sure, by the time he made The Master of Ballantrae, Errol Flynn was kind of old (and looked even older). 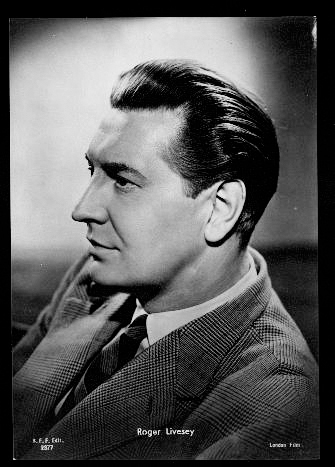 Roger Livesey was kind of old. Now I'll face possible ridicule and admit that I haven't read the novel, but it seems like Stevenson probably imaged younger heroes. I'm just saying if this had been made ten or fifteen years earlier, it would have been more convincing. However, while not among the best Errol Flynn movies, this one is entertaining (and the cinematography is great). Lady Alison (Beatrice Campbell) really irked me, but the film has its bright spots, including Roger Livesey who really steals the show as Colonel Burke. Do you remember the little machine that looked like a TV, but your teacher put a cassette tape and a roll of film in it? 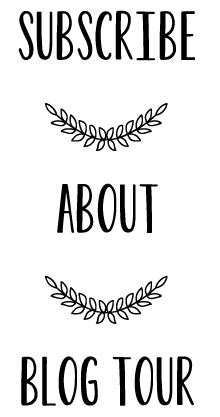 I can't find a photo online, because I have no idea what they were called. Anyway, the narrator in this clip totally reminds me of the narrators for those National Geographic slide shows. I think it's called a filmstrip player, but I can't tell if this one has a place for a cassette or not. I remember those! Poor baby Errol. I caught a movie on Netflix streaming called "The Big Boodle" (really) that he did in 1957, and it was like if you squinted, or it was a medium shot, he looked himself, but the closeups were brutal. Still, what a great screen presence the man had. Yes, that filmstrip player is exactly what I meant! I used to love those. And yes, poor Errol Flynn. Paul said, "He doesn't look that bad for someone in his fifties." Except he was only 44. :-( Still love his movies, though. I've never been a fan of the 'elder' Errol Flynn. I just keep saying to myself, 'what a waste'. So he's a lost cause for me once he got 'that' look that only comes from too much alcohol wear and tear. I think the only Elder Flynn film I ever enjoyed was THE ADVENTURES OF DON JUAN. Though they say he's pretty good in THE SUN ALSO RISES. But I still enjoyed reading your post, Lauren. I always do. Your scotch broth looks so hearty - perfect, especially if you lived in PA where Punxatawney Phil has just predicted 6 more weeks of winter. Have you seen The Artist? I thought of you and your love for old movies when I saw it. I read The Master of Ballantrae last year (I think) and liked it. I started to watch this on TCM when it was on...and just couldn't continue. This soup looks delicious, though! Great clip and great save on the excess lamb! The soup looks so good for a chilly February day. And isn't it nice to use your leftovers! Another classic film for me to learn about. Hope you have a great day and enjoy another episode of "Downton Abbey" tonight. What will we do when it's over! This sounds yummy! I'm a big lamb fan and I love barley in soup. Thanks for sharing this with Sunday Night Soup Night, look forward to seeing you again soon! 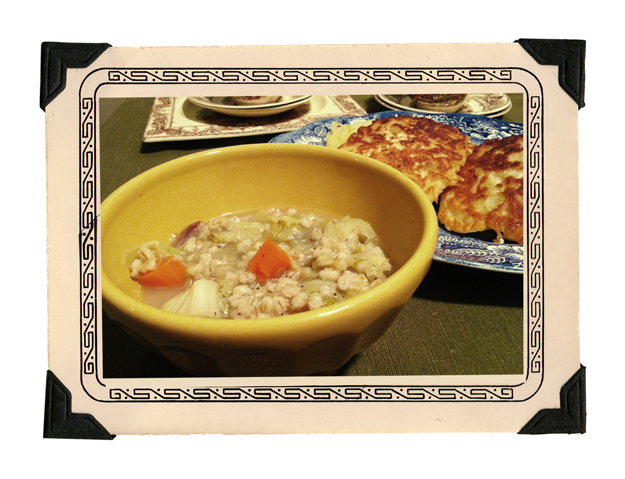 Scotch Broth looks divine - lamb and cabbage pair so well together, don't you think? What a great winter soup.